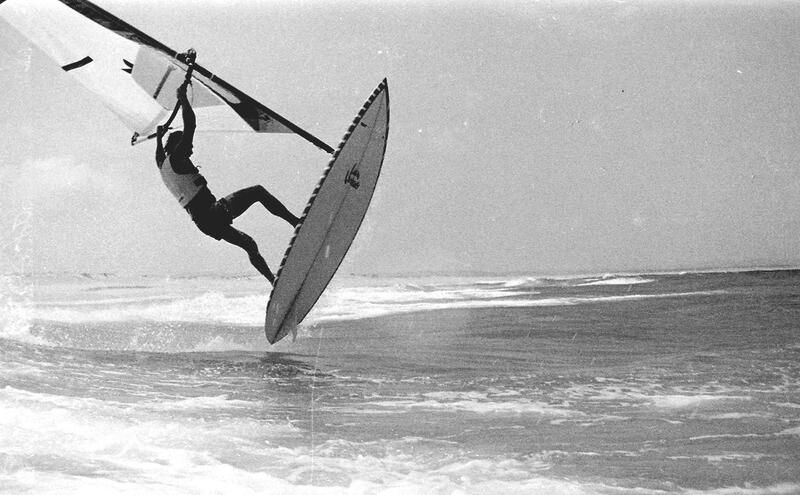 Digger windsurfing at Blacksmiths around 1979 – At full throttle and fins out. 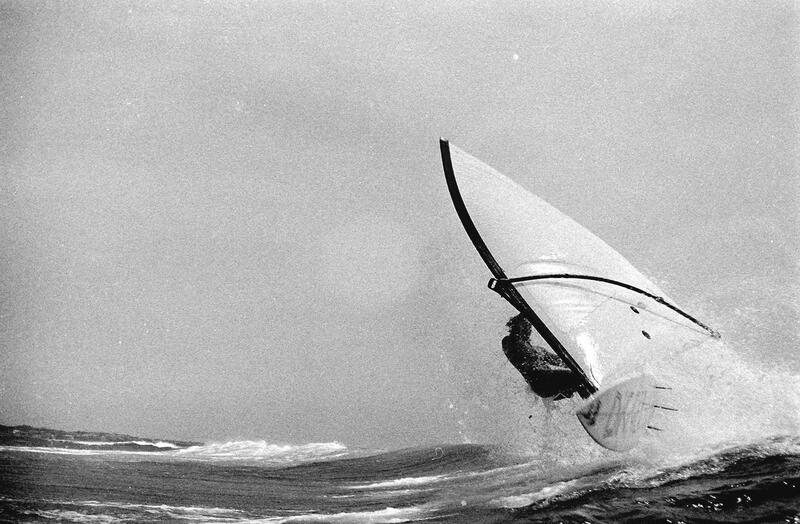 Martin Littlewood Windsurfing Blacksmiths around 1979. 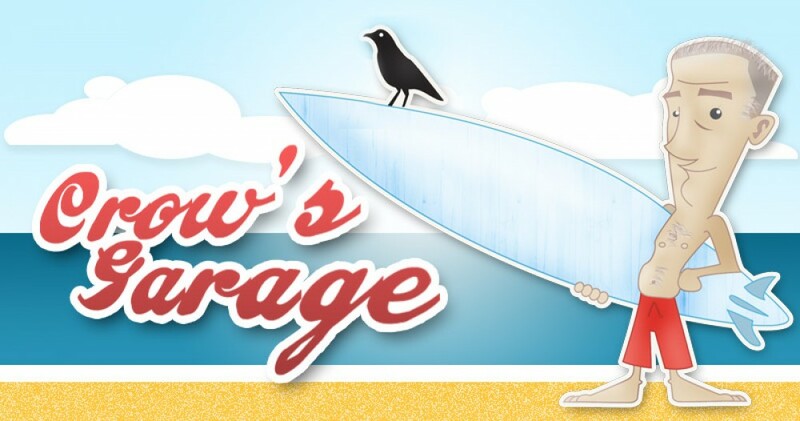 Martin makes all sorts of surfing equipment under the name Delta Designs at Margaret River WA. This is what happens if you stay in the water too long. 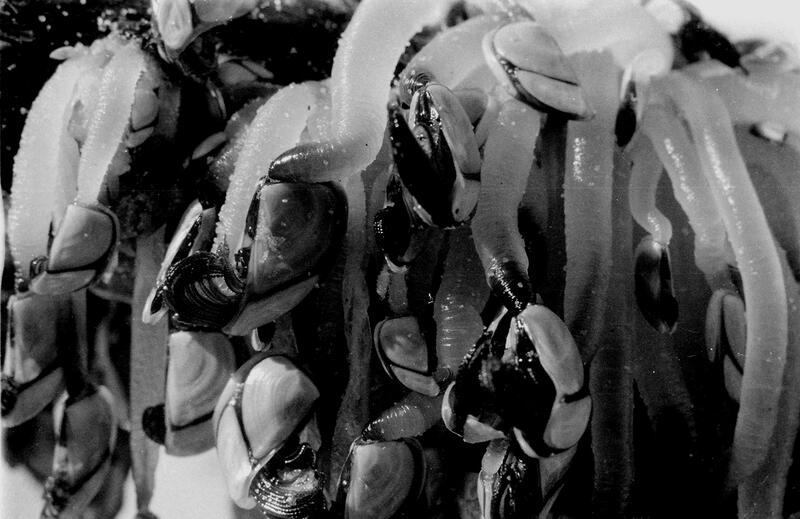 Barnacles growing on driftwood washed up at Redhead Beach around 1980. 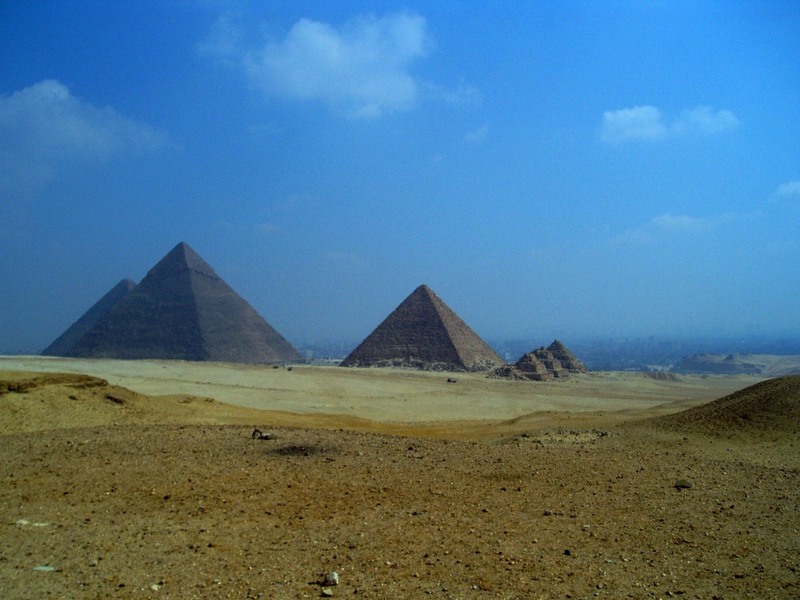 Egypt’s Pyramids. Photo by my daughter Ellen 2006. 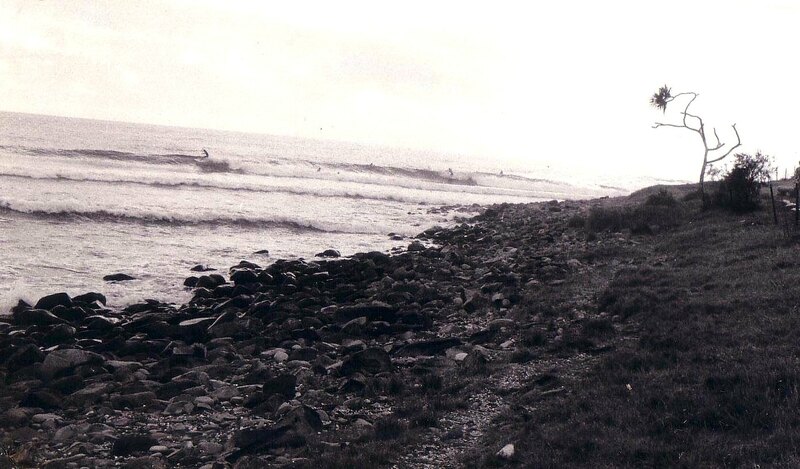 Crescent Heads 1980 Late afternoon session. 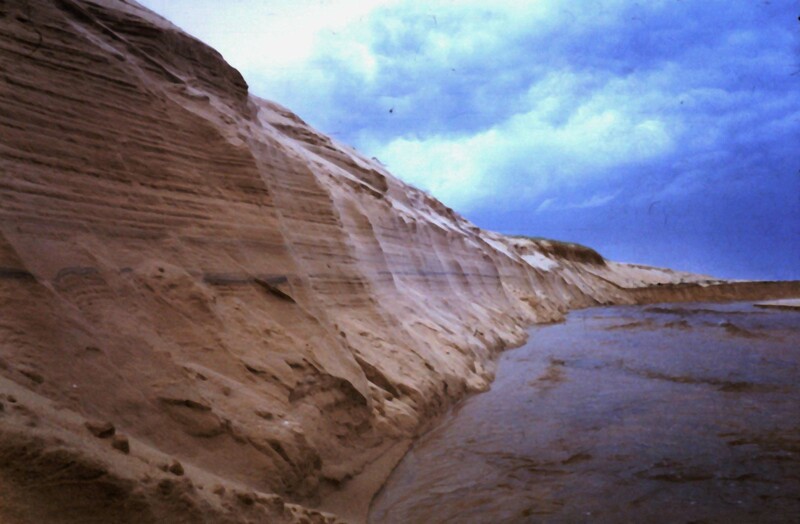 Redhead Third Creek 1985. The third creek was man made, dug out to aliviate flooding at the Jewels Crossing, unfortunately it deviated a lot of water from the Second creek which rarely runs now. John Dallymore Band at the Mawson around 1980. 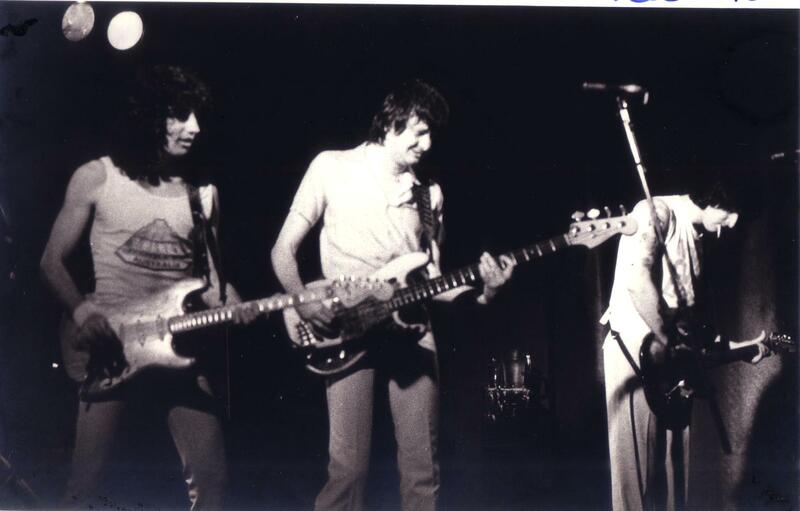 A great Aussie band. 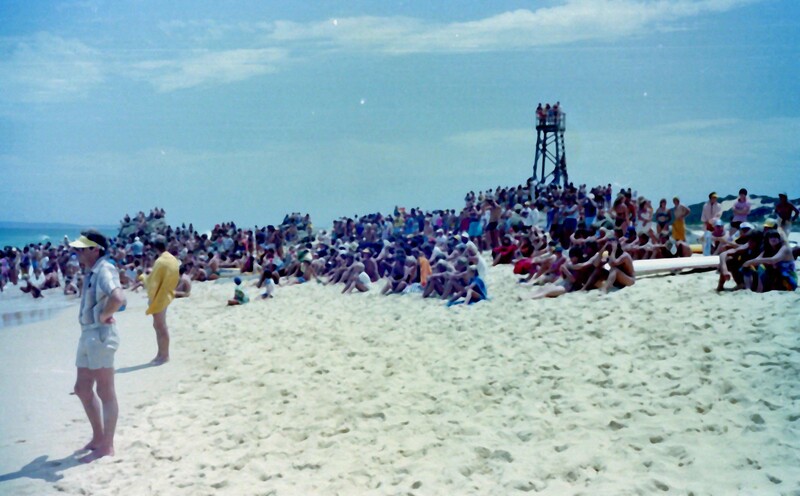 Redhead Surf Carnival around 1981. Iron man Grant Kenny competed and lots of people grabbed a vantage point to watch. 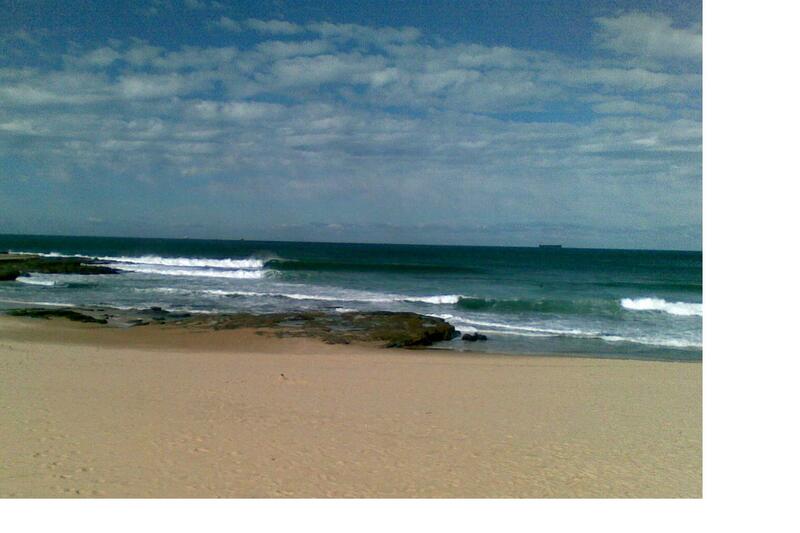 Newcastle Beach nice left on a beatiful day June 2010. 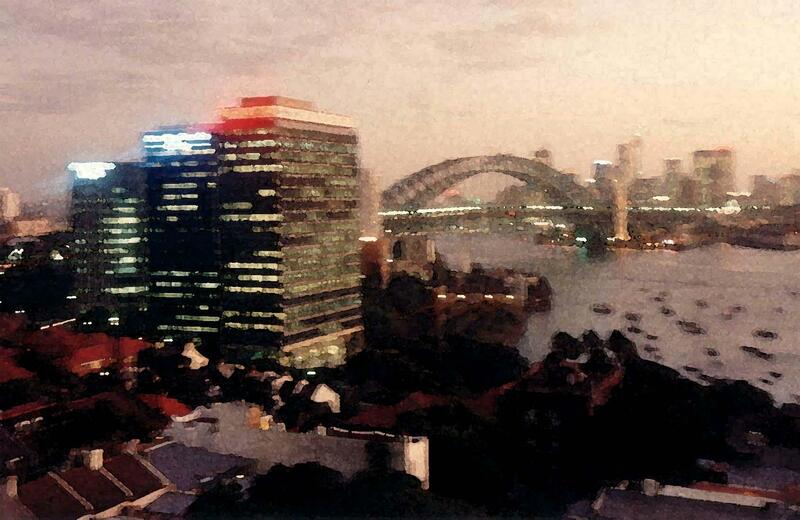 Sydney Harbour Bridge by night 1985. The photo looked better photoshopped into a water colour.